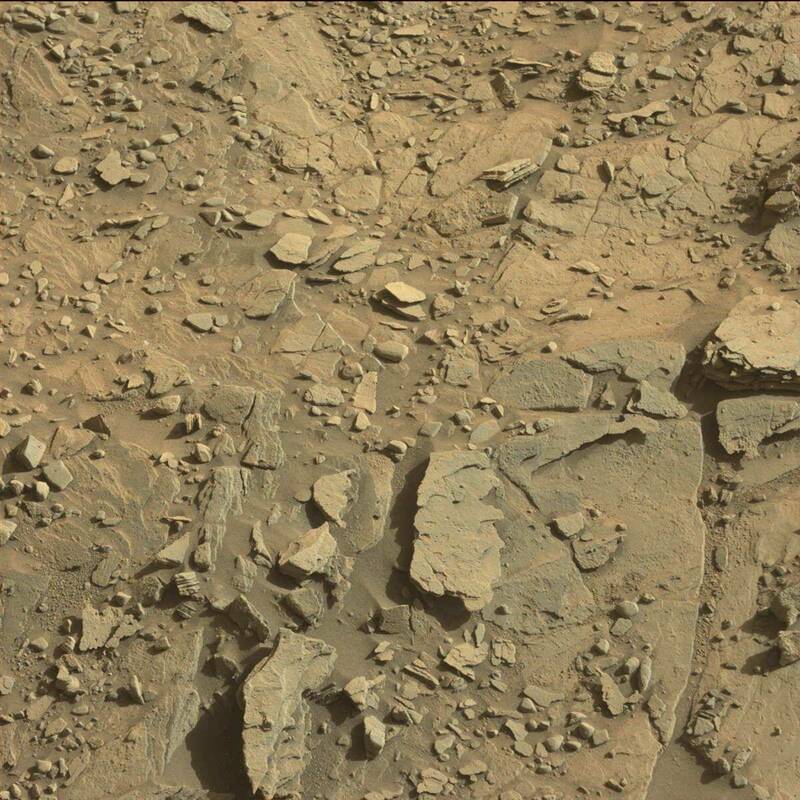 More proof that an ancient Martian civilization may have existed on the planet at one time, according to a new article on the inquisitr.com. 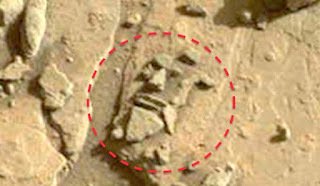 NASA’s Mars Curiosity rover has discovered a stone carving of an alien face — evidence of ancient alien civilization on the Red Planet — according to online UFO and Mars anomaly hunters. Other possibly reasons why the face “looks crude,” according to UFO hunters, could be that the work of art is heavily eroded by the Martian weather after millions of years. Another possible explanation that alien hunters may want to consider is that the face is a work of abstract art. It is also possible that the face is an accurate representation of the physiognomy of an ancient alien race with large “negroid” nose and thick lips. 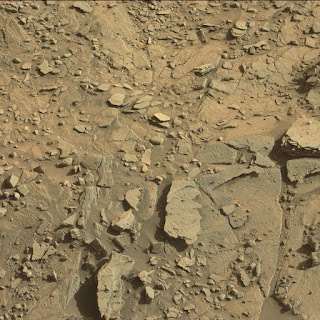 But the face looks unfamiliar to human observers and could be mistaken for chance arrangement of rocks because it is alien. Mars anomaly hunters believe that relics of ancient Mars civilization are more difficult to identify because, unlike remains of human civilization that are only a few thousand years old, Mars archaeological remains are millions of years old and thus more severely degraded by the elements.